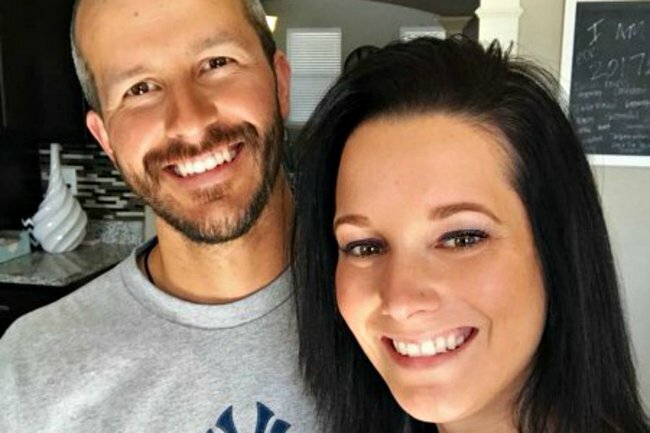 Shannan Watts' parents give first interview about Chris Watts' murders. Shanann Watts' parents speak for the first time about their daughter's horrific murder. It’s been four months since the world was left reeling by the tragic fate of Shanann Watts, her unborn child, and two young daughters. The family was murdered at the hands of their seemingly perfect 33-year-old father and husband, Chris Watts, who strangled his pregnant wife and smothered four-year-old Bella and three-year-old Celeste. Now, Shannan’s grieving parents are attempting to piece together what went wrong. From all appearances, it looked like their beloved 34-year-old daughter was in a loving six-year marriage with the Colorado man. The New York Post reports the devastated couple thought Shanann was in a “happy relationship” with Watts, whom she had originally met on Facebook, before she and her daughters went missing in August. When the search first began for the family, Chris played the role of concerned father and husband perfectly, pleading to the cameras and begging for help in finding out the truth about where his family were, or what had happened to them. 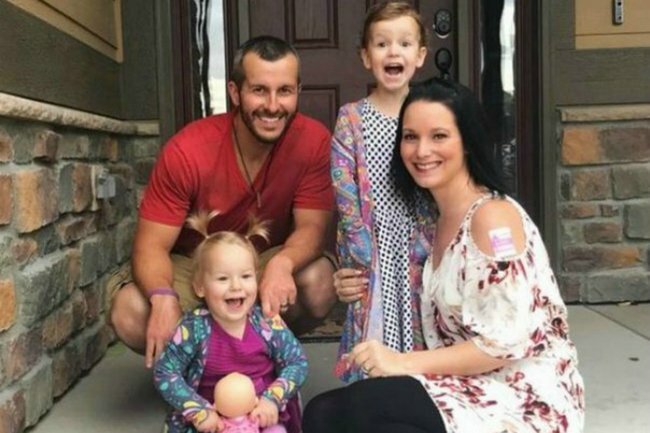 Chris Watts with his wife and two daughters. Image: Getty. But when the girls’ bodies were found stuffed in oil tanks, and their mother’s remains buried in a shallow grave nearby, he changed his tune - claiming he had strangled his wife, but only because he had seen her abusing their youngest daughter. Last month, Watts was handed three life sentences without parole for their murders - including that of their unborn son, who the couple had already named Nico. 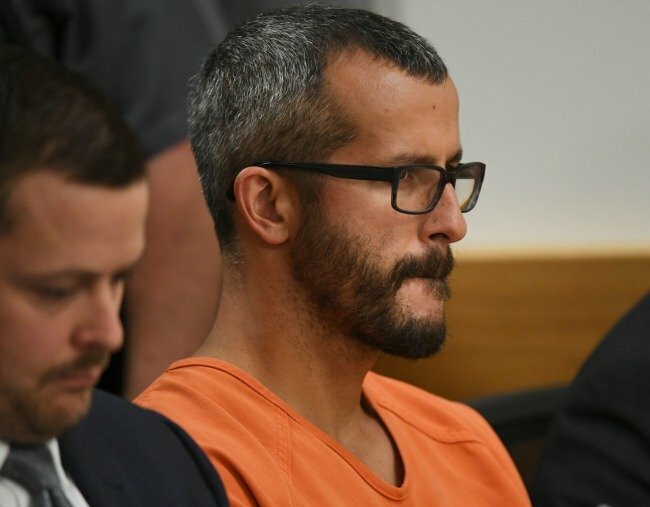 Chris Watts in court. Image: Getty. 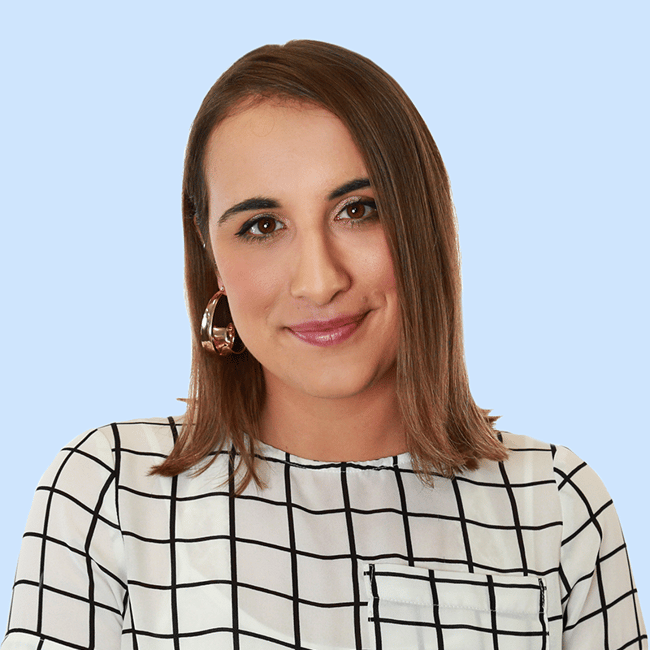 His motive: to start a fresh life with his mistress, co-worker Nichol Kessinger, whose intimate photos were found on Chris&apos; phone during the investigation. He had told her that he was in the midst of finalising his divorce from Shanann and that they could start a new life together. Now, all of Shannan&apos;s family members have left to ask is: "Why?" “That’s the big word - Why?” Frank Rzucek, Shanann Watts&apos; father, told ABC’s 20/20 in their first interview. Watch: Shannan Watts&apos; parents speak about trying to come to terms with their daughter&apos;s murder. Shanann, who battled lupus for a long time, is remembered as a “phenomenal” mother who would “do anything for her children". Her family had once seen Chris, who they had adored since the moment they met him, in the same light. “You just don’t sleep very good with lupus,” Sandra said. “She had her head on his lap, and they were watching TV. He didn’t move. He didn’t get up to go to the bathroom. He didn’t get a drink. He let her sleep for four hours. I told her, ‘God must’ve sent him to you&apos;," her mother recalled of Chris. One month before he murdered her, Shanann sent her husband a photo of their unborn third child. In response to the ultrasound, he responded, “Little Peanut! Love her/him already!! !”.